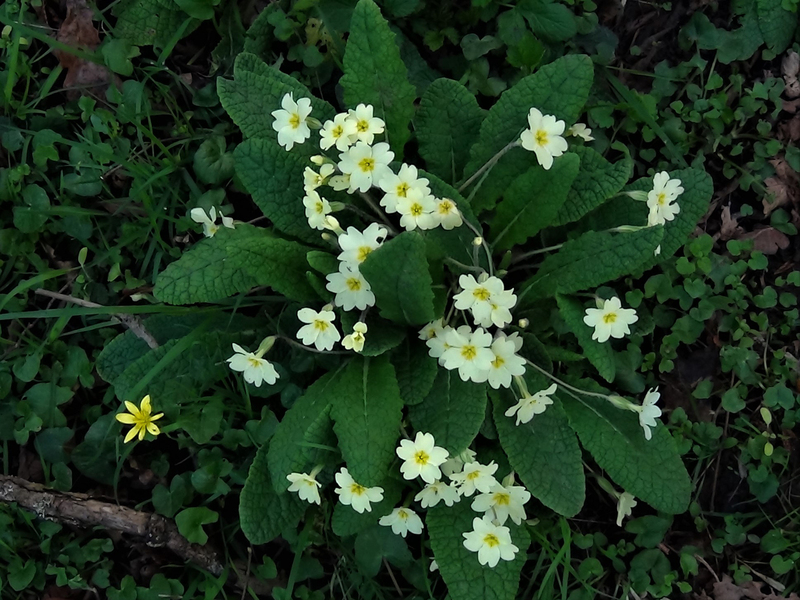 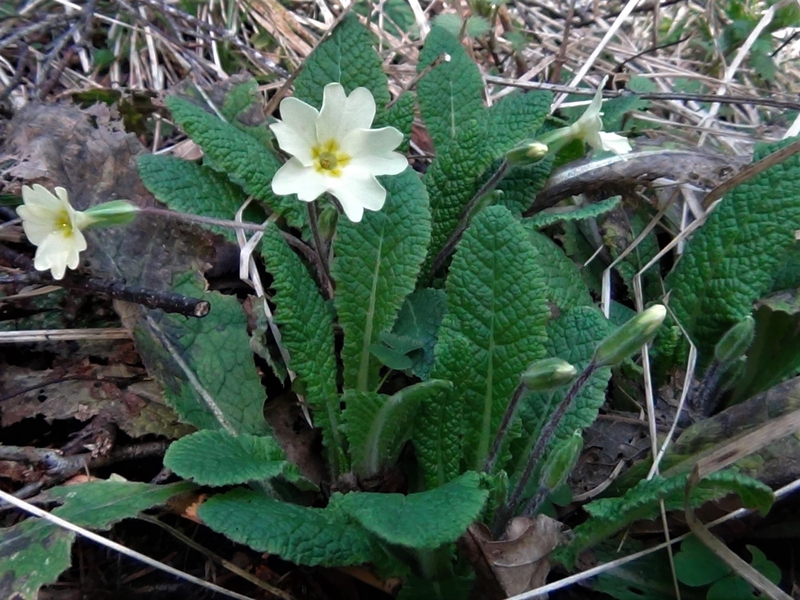 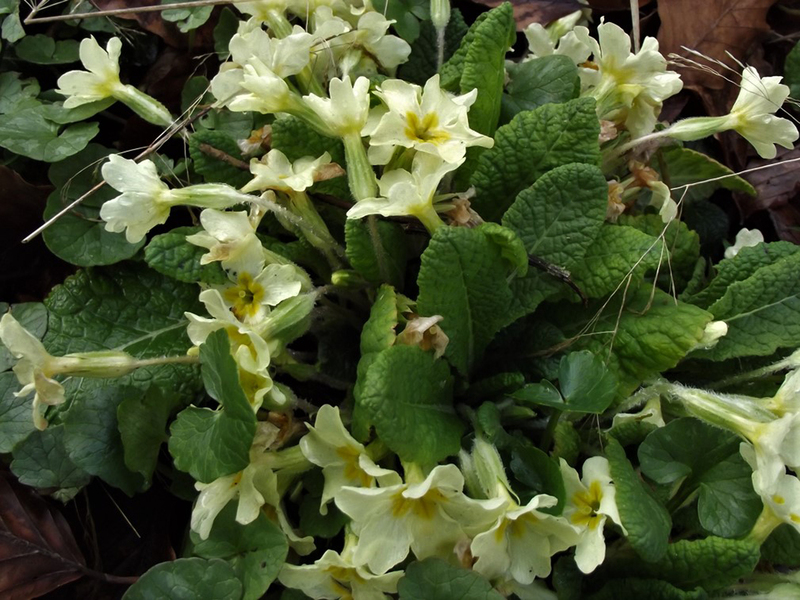 The flowers of primrose, when found in profusion, make a great addition to salads. 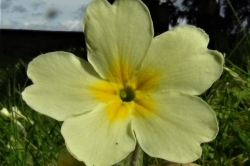 Prima rosa is the Latin for ‘first rose’ and it is usually one of the first flowers of spring. 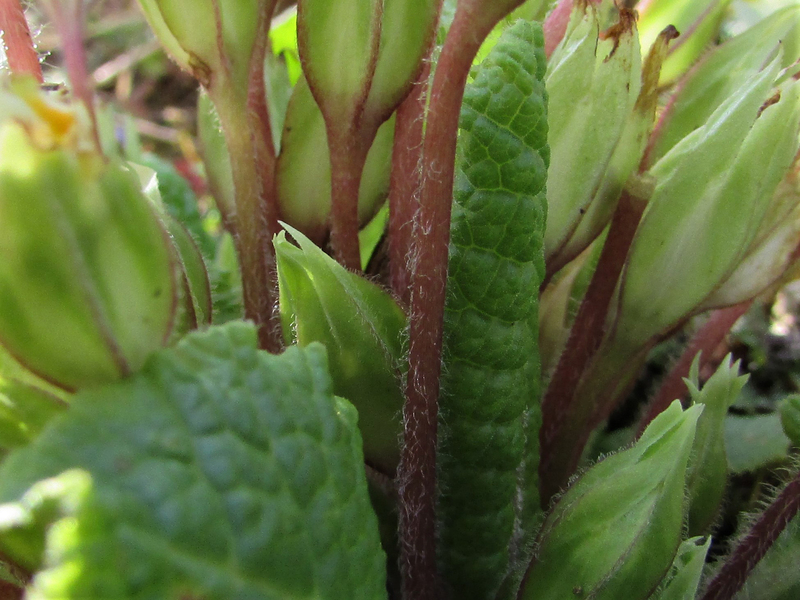 Dark green, oblong and crinkly. 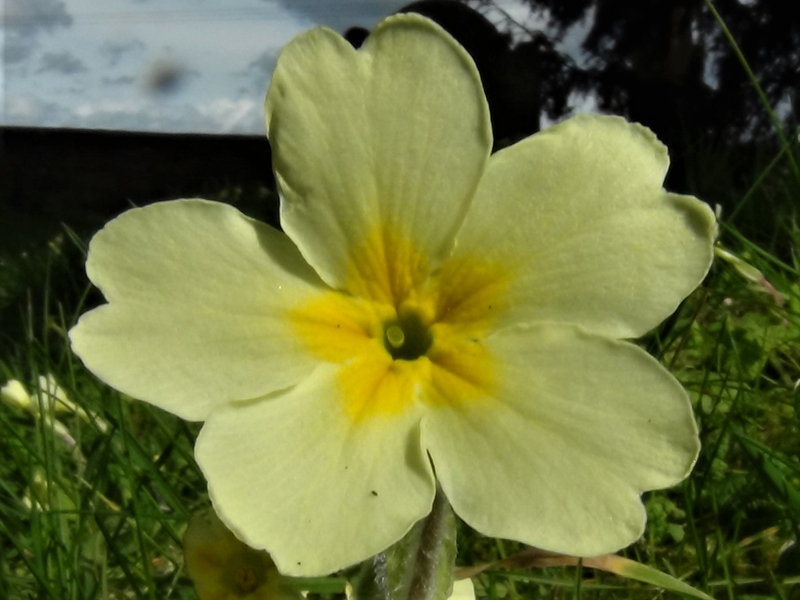 Pale yellow, with five petals. 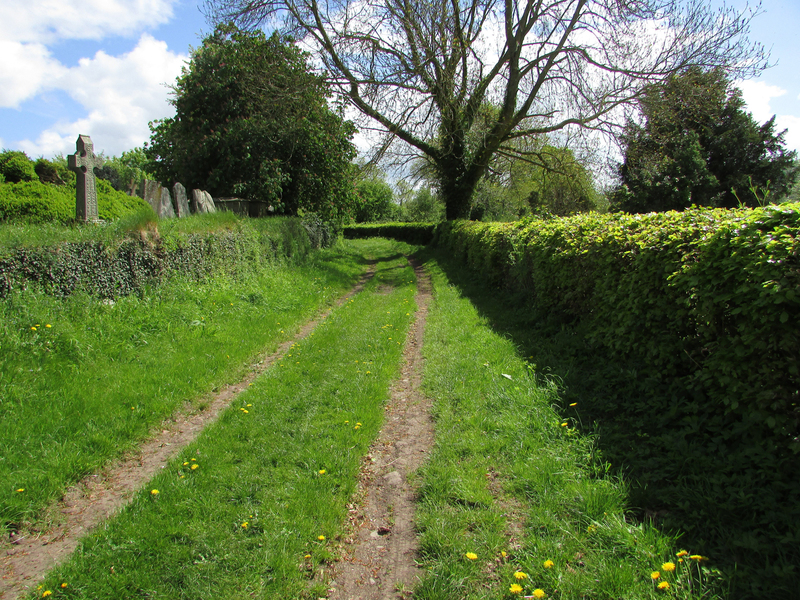 Deeper yellow markings towards the middle. 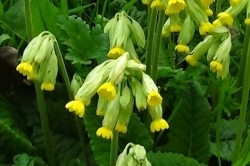 Flowering from February to June. 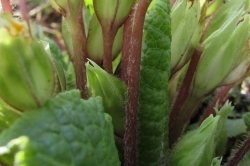 Green to red, hairy and with one flower at the end of each stalk. 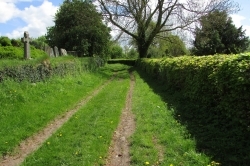 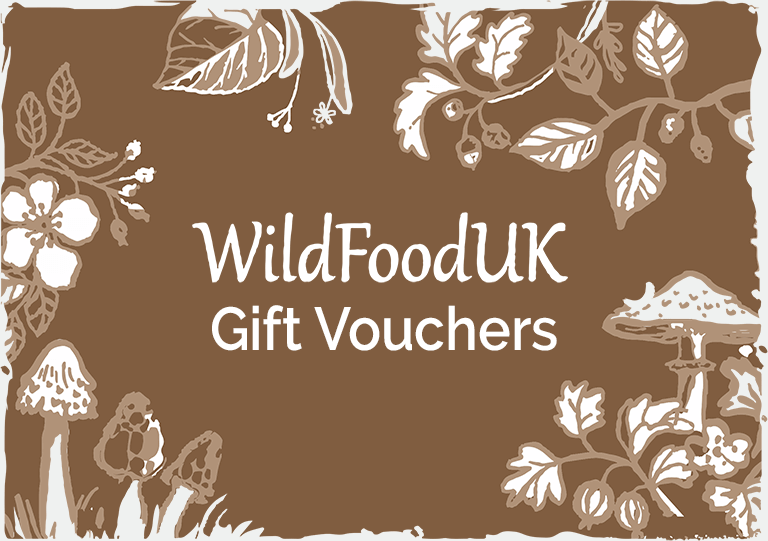 Edges of grassland and woodland, grassy banks and shady places. 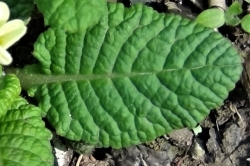 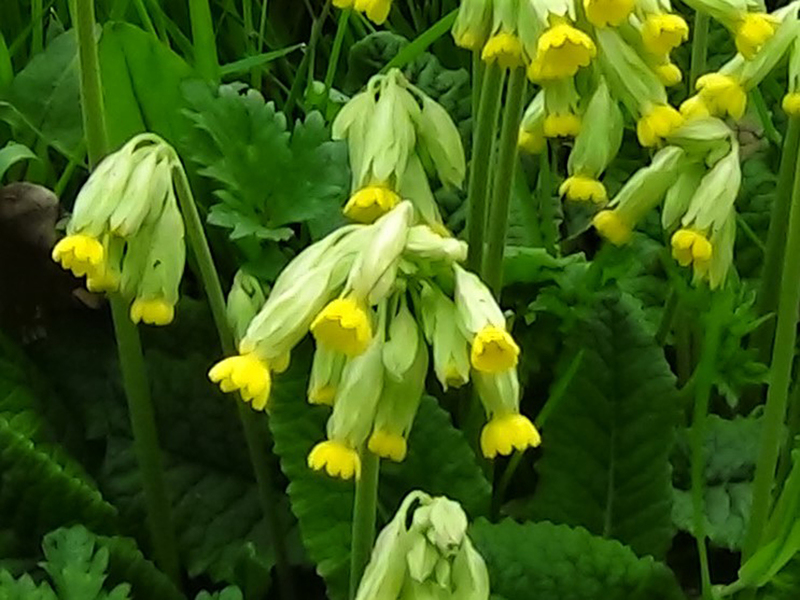 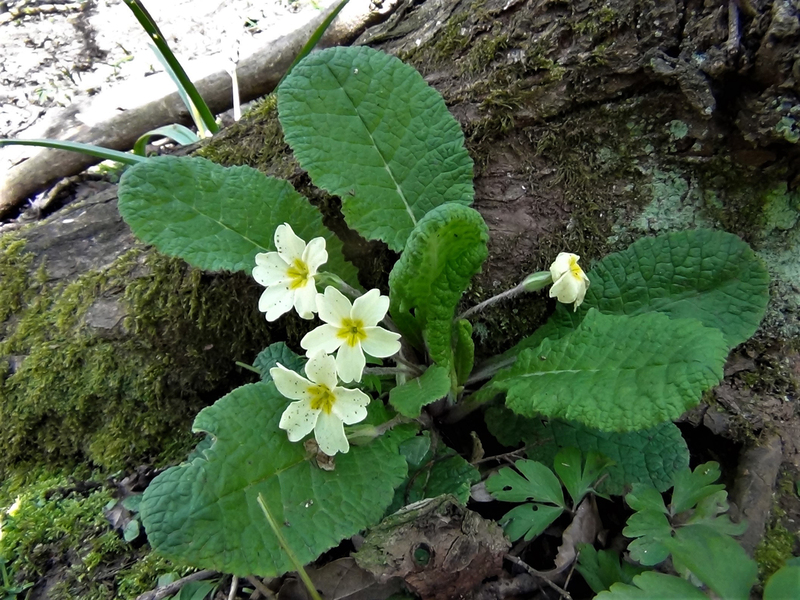 The Cowslip, pictured, which is edible. 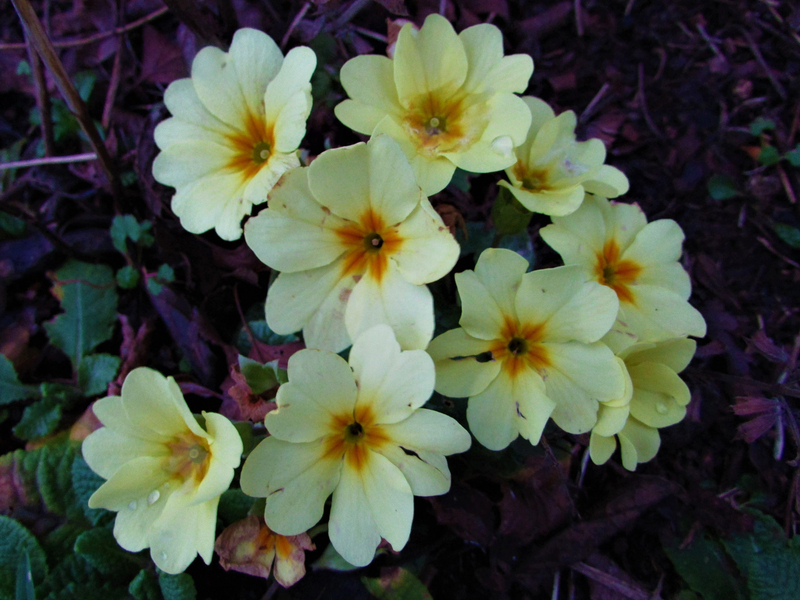 Other primulas, but stick to the yellow flowering varieties and you will be safe. 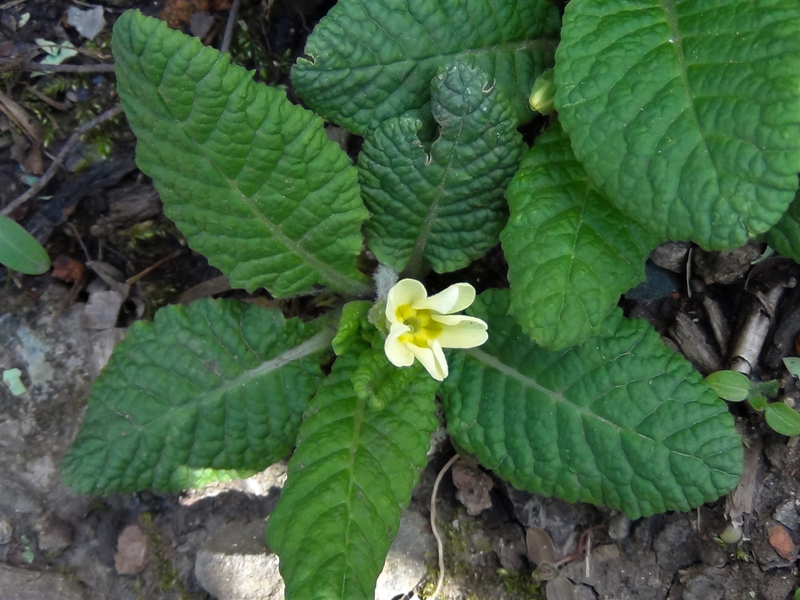 The flowers are refreshing and sweet and the young leaves can be used as a green vegetable or in salads. 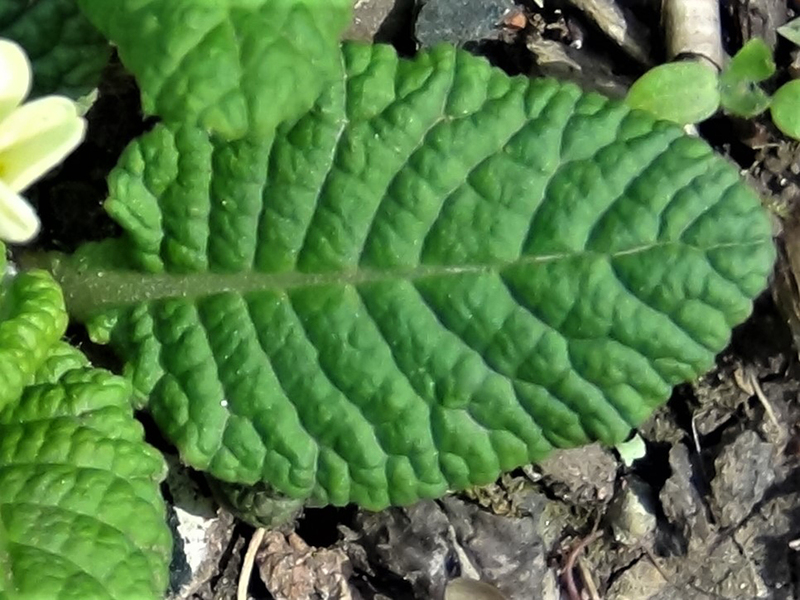 This plant was over used in the past and was less common but it seems to have made a recovery as it is now a common site in the countryside. 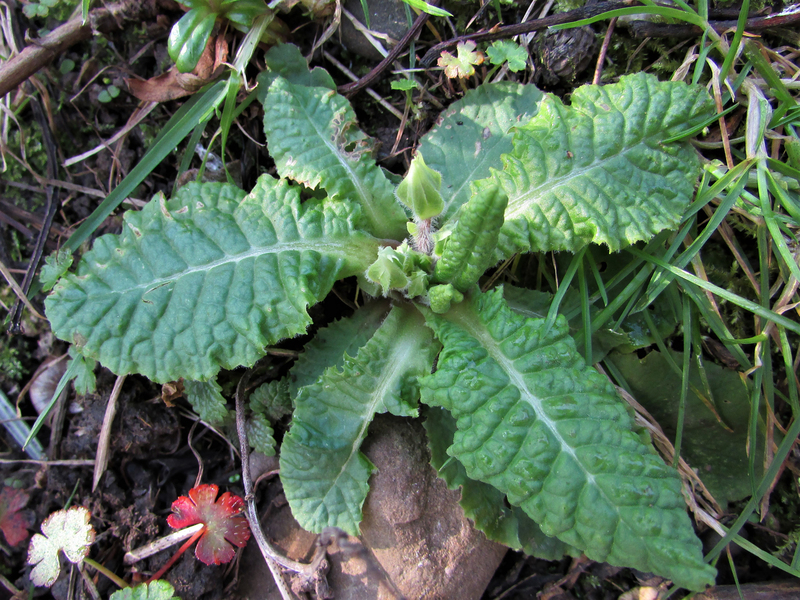 Extracts from the roots have been used commercially in cough syrups and used to treat arthritis and rheumatism. 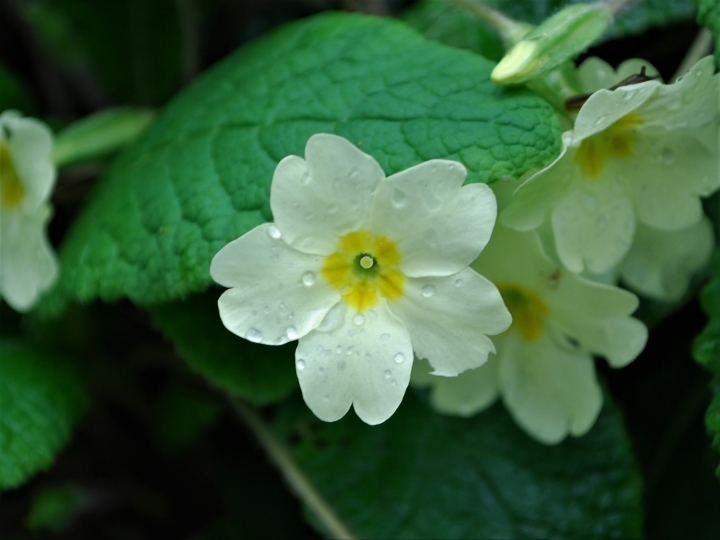 The leaves and flowers can also be used as a tea to alleviate anxiety, insomnia and even migranes. 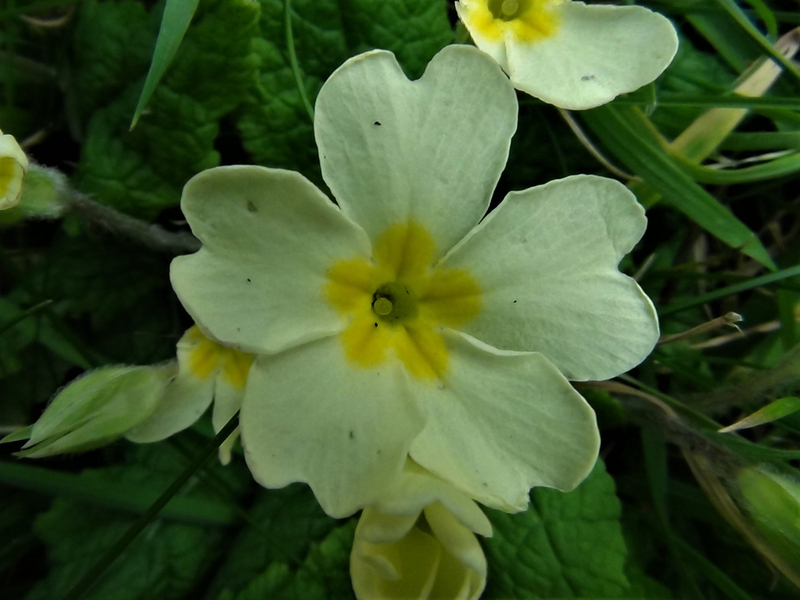 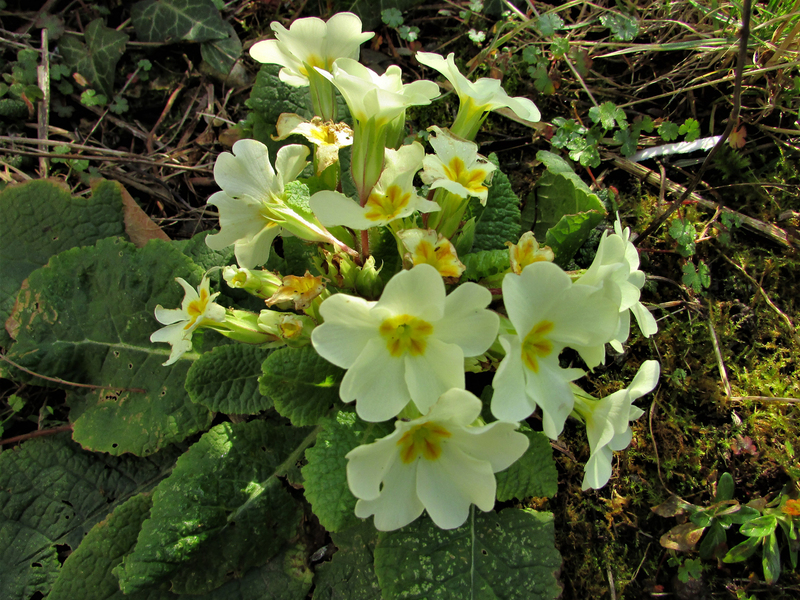 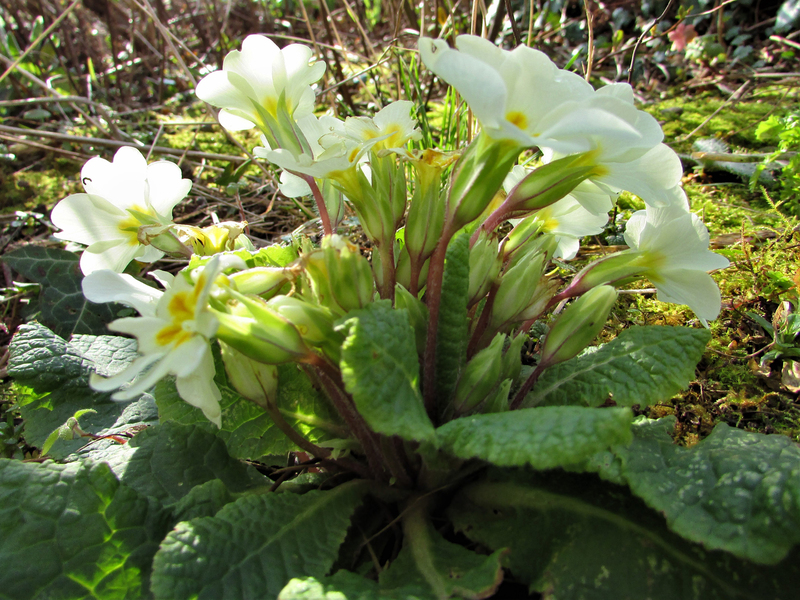 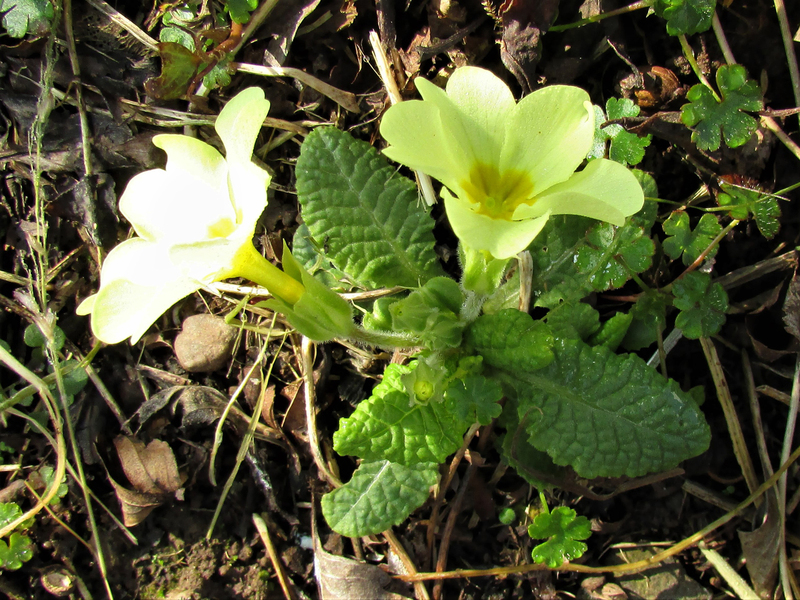 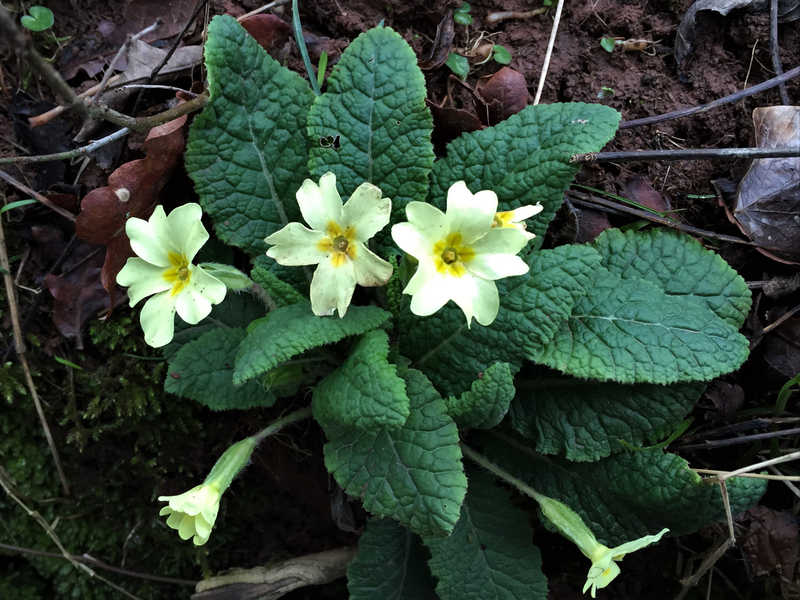 Primroses were traditionally used to dress corpses and for throwing onto graves.